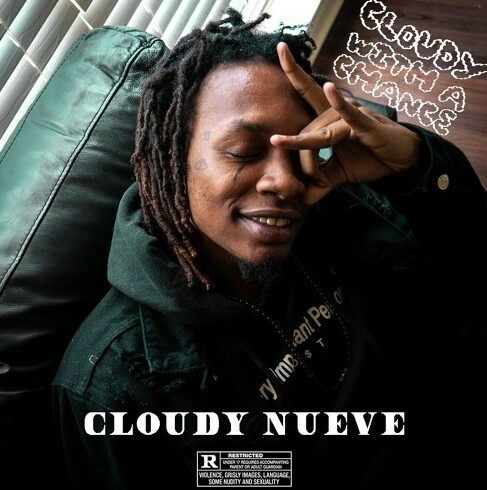 North Carolina native, Cloudy Nueve is taking a pivotal step forward with the release of his newest EP, Cloudy With A Chance. The EP is a melodic energetic ride featuring heavy bass-driven production that is certified to make your car shake. Displaying versatility on each track, Cloudy Nueve showcases an ability to not only create catchy hooks but provide a deeper storytelling ability on the EP’s later tracks. If we take anything away from the new project from the Raleigh native it is that he is clearly only just getting started. The three-track EP release is only a small appetizer to a larger meal we will undoubtedly be getting from Cloudy in the near future. This is Nueve’s first project release since sharing his Suhai Kumo project released two years ago. Check out his new EP below and make sure to show him some love on Twitter and Instagram.